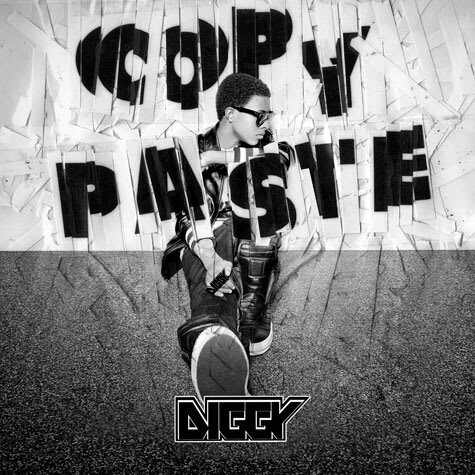 Single Cover: Diggy Simmons "Copy Paste"
Even though the track we heard with Bruno Mars ended up being a throwaway, Diggy Simmons is preparing to drop his debut single "Copy Paste" this Memorial Day weekend. AT&T commercials and mixtapes aside, the future is looking promising for the young spitter. What came out of that Bangladesh session though?